SKU: Hw3892. Listed in: Creatures, Halloween. 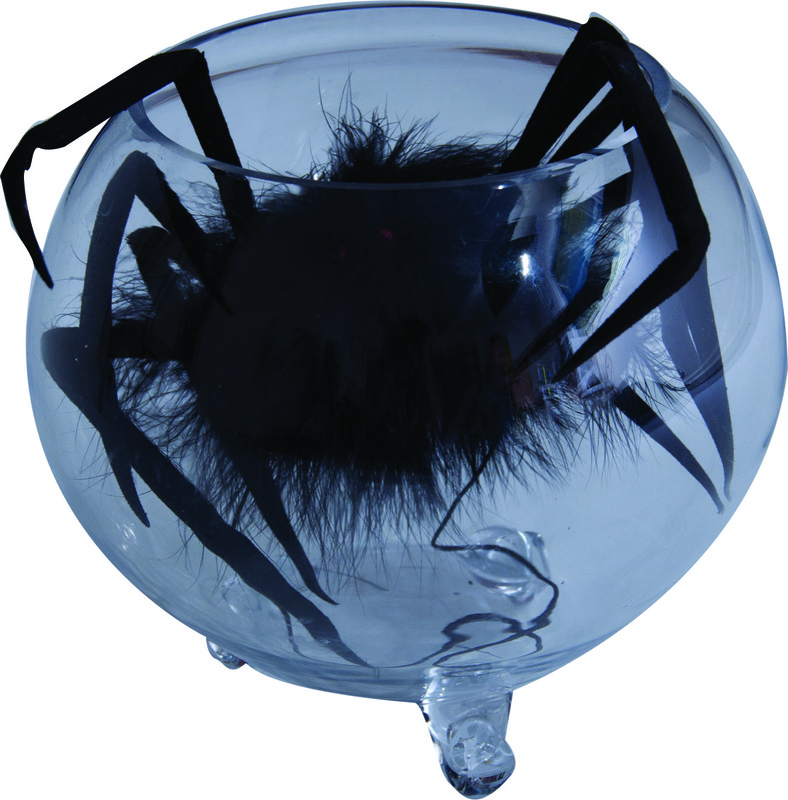 Tags: decoration, halloween, Prop, spider. 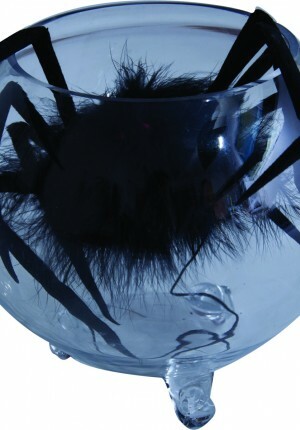 Fuzzy black spider 15 inches wide.